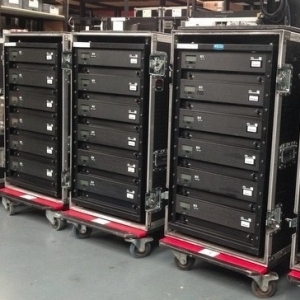 We have 4 used Barco CLM R10* previously used in rentals or corporate events. 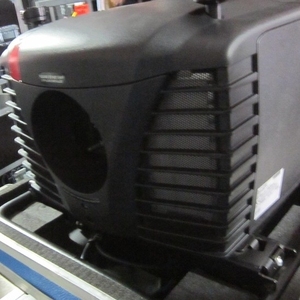 The projectors have been checked and serviced by our technicians. 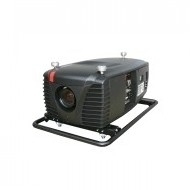 Barco's CLM R10++ is the most cost-effective compact, 10,000 ANSI lumens high-brightness projector on today's market. Its single-chip DLP technology and sealed optical engine make it an outstanding choice for intensive-use applications in bright environments. 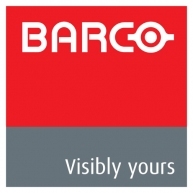 Our CLM R10++ features the Barco engineered picture-in-picture functionality, which allows two sources to be displayed simultaneously on one screen, in any combination of data and video. 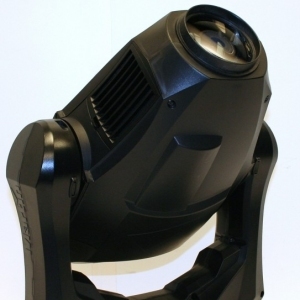 Combined with its Strong light output, this makes the CLM ideal for mid- to large-sized presentation venues. The CLM R10++ can handle a wide array of sources, including all currently supported video formats and broadcasting signals. Its RS232 and TCP/IP ports enable connection to a host of Remote Control devices, while its low size, weight and noise levels make the CLM R10++ an efficient, quiet Solution that looks good in any brightly lit room. 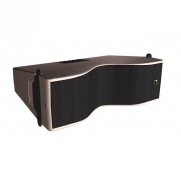 What's more, it can be stacked in multiples in case even brighter light outputs are required. 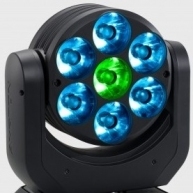 Its quad-lamp system also spectacularly enhances its lifetime, rendering the CLM R10++ virtually maintenance-free. CLM R10+ - This is a B-Stock product. In like new condition. 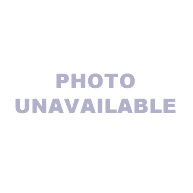 CLM R10+ - Corporate used CLM R10+ in great condition. 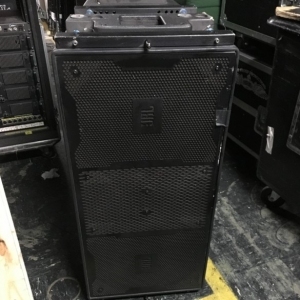 CLM R10+ - Barco CLMR10+ pulled from a mounted installation. 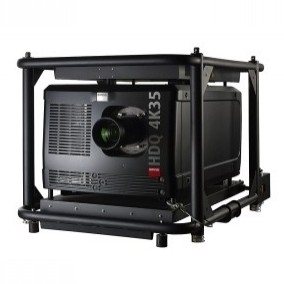 CLM R10+ - Barco CLD 1.6 - 2.4:1 lens. Used in a church install. Ships in cardboard. CLM R10 - This is the CLM R10. 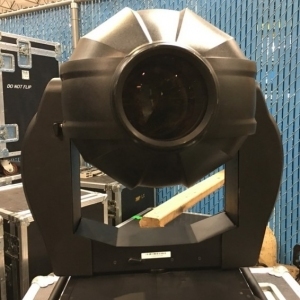 Pairs of Barco CLM R10 projectors with lenses. Ready to work. 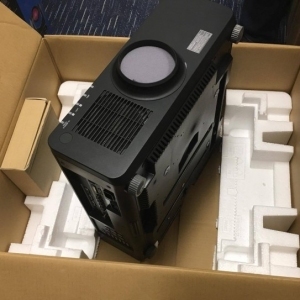 CLM R10+ - Corporate used CLM R10+ with flight case in great condition. 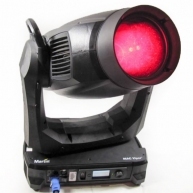 CLM R10+ - Used on corporate events. In excellent condition. CLM R10+ - CLM R10+ with lens, flight case, and flying frame in great condition. 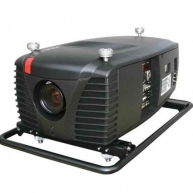 CLM R10+ - Barco CLM R10+ projector. Used on corporate events.